What are those dolls called? Ahhh I love the kitten!!!! Where oh where is it from?!? I'm so glad someone else had a great Saturday too! :] Your blythes are just the cutest little things, I can't wait till I get one. 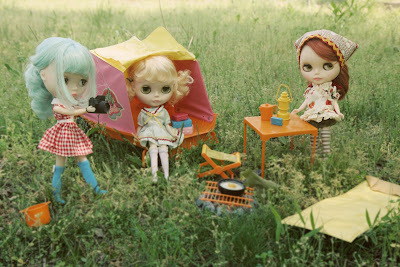 Wallflower: they are Blythe dolls and they are my absolute favorites (well, maybe a tie with my Dolly Parton Barbie)! Erin: I'M ALWAYS INSPIRED BY KITTENS! Okay, that mini camera is just the cutest thing ever!! I love the kitten shirt, too! :)Happy weekend! oh p.s. 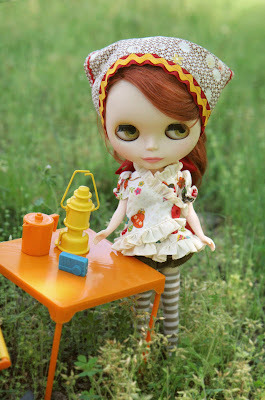 might you consider doing a tutorial on some blythe stuff...like face sanding? 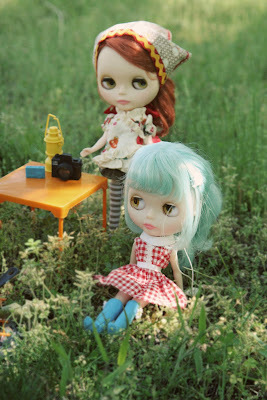 That blythe picnic is simply PERFECT! super cute, have you made your blythes clothes? 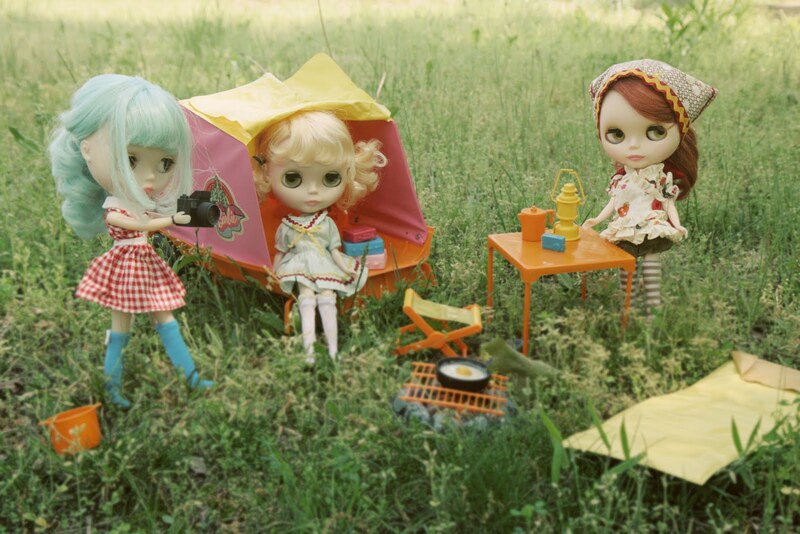 Love your little Blythe picnic! Great photos! I love the doll photo shoot!!! I think those dolls are so cute!! 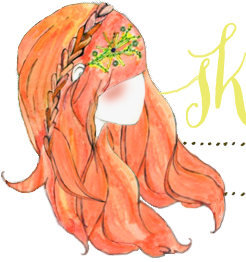 The pictures as well!!! Super cute! 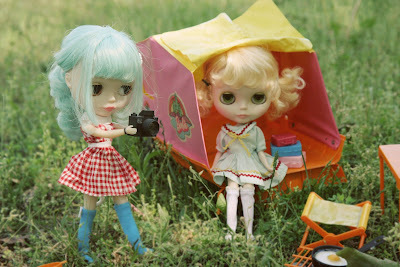 I love those camper photos!